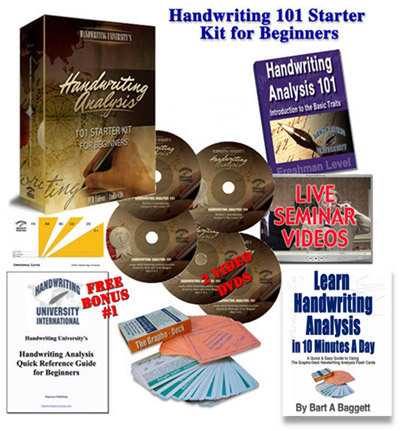 Handwriting Analysis 101 – Live Seminar and Online Access to Training. Learn handwriting analysis from your local trainer and access to the online videos. The Quick Start Beginners Guide. Plus, if you are local, you can take this entire seminar in person with your local trainer. Consider enrolling now into Handwriting University’s unique Handwriting Analysis Certification Home Study Course for fun, profit, and self-discovery. 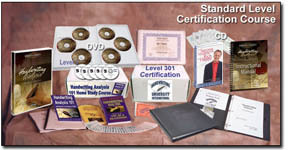 In each of the DVD & Live training lessons, you will be exposed to some of the most modern and powerful techniques in the field of personality and psychology. This knowledge will assist you in improving your own life, improving your relationships, and helping others. Plus, you can even change your handwriting to change your life. 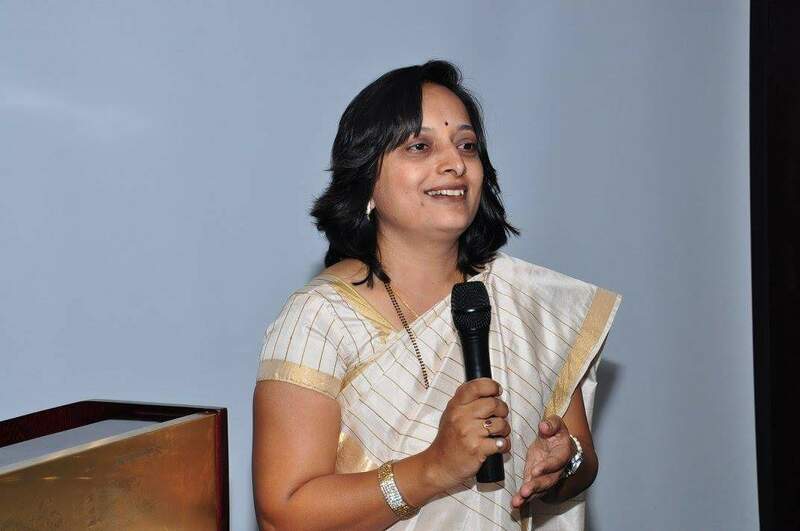 Every student gets personal coaching on how to best implement the Change Your Life in 30 Days Transformational Journal. All Certification students get direct one-on-one tutoring and training when you enroll through this website.